Diabetes is a serious health problem and the precautions that must be taken become a daily ritual. Not only you must be careful with your medication, with the food you eat and make sure you exercise regularly, but you must also be cautious in certain situations, such as getting ready for a dental appointment. 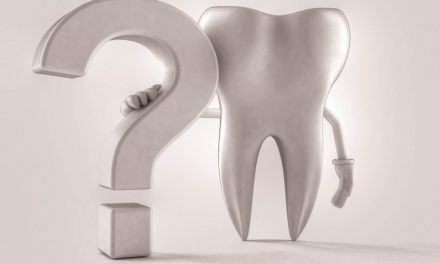 In fact, when you are diabetic, there are several things to consider with your dental health in general. Diabetes is a disease described by a high level of sugar in the blood. This metabolic disorder results from an insufficient level of the hormone called insulin, or a failure of using it. Insulin, which is produced by the pancreas, is responsible for the transformation of sugar into energy, which will be used by cells of the human body. Typical symptoms of diabetes are excessive production of urine due to high level of glycaemia (sugar in the blood), thirst and increased intake of liquids to compensate the rise of urine, blurred vision, an unexplained weight loss and fatigue. There are two main forms of diabetes. Type 1 diabetes occurs at a younger age, especially in early teenage years, and is described by the complete lack of insulin production. Type 2 diabetes usually occurs in adults of 40 years and older, and is characterized by insufficient production of insulin which is done gradually. 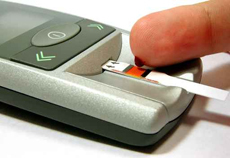 The majority of diabetics, nearly 90%, suffer from type 2 diabetes. There are other more rare forms of diabetes, such as pregnancy diabetes, which occurs only when a woman is pregnant. The complications of diabetes are very serious. They include heart disease, stroke, kidney failure, blindness or amputation. 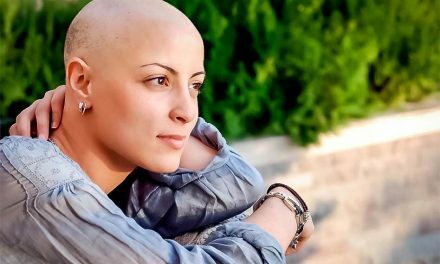 Although this disease is still incurable, a diabetic person that is well treated and that is careful with his or her health can live a very long time. People with diabetes should pay special attention to their oral hygiene because they are more prone to certain problems. The main oral complications of diabetes are infections and dry mouth. Together they can lead to tooth decay, gum disease and delayed healing after surgery. When these problems are early diagnosed, it can help decrease most of these symptoms. But if you wait too long, some of these oral complications may be irreversible. Xerostomia is defined by a state of dryness in the mouth caused by a lack of saliva, or a lack of saliva production by the salivary glands. If you are diabetic, the increase of sugar in your saliva leads to a decrease in the quantity of your saliva in your mouth. Suffering from dry mouth can lead to complications such as dental caries, because saliva contributes to a natural cleaning of teeth. Moreover, a lack of moisture leads to the development of ulcers, fungal infections and difficulty to wear removable dentures and partial. One of the best ways to treat xerostomia is to drink water more frequently. But in some more serious cases, drug therapy is recommended. Another consequence of xerostomia is burning mouth syndrome, which is described as a burning sensation on the tongue or and other parts of the mouth. It is a painful situation that can be frustrating for the person that has it. It can sometimes be felt like putting very hot liquid into your mouth. If burning mouth syndrome is caused uniquely by xerostomia, it should be treated as described above. 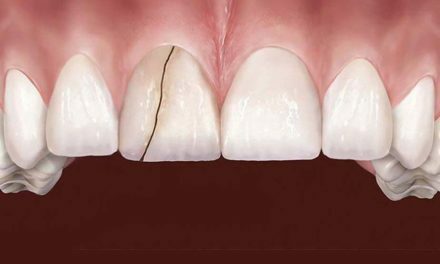 Gum disease (gingivitis and periodontitis), or periodontal disease, is a bacterial infection that occurs around the gums that can eventually reach the fibres and bone that support teeth. If gum disease is not treated, your teeth can eventually start to move (dental mobility), and you can even lose them. People with diabetes are more susceptible to periodontal disease, probably because they are more likely to develop infections and take longer to heal. If you do not control your diabetes, you may be more affected by gum disease, and it becomes more difficult to control the damage. Research has shown that the relationship between diabetes and gum disease goes in both ways. Diabetes increases the risk of contracting the gum disease. But also, gum disease makes it more difficult to control the rate of blood sugar if you have diabetes. It is very important to check the condition of your gums on a regular basis, and treat periodontal disease if you are diabetic. Dentists and periodontists also recommend a dental cleaning every three months rather than six months to remove plaque and tartar that affect the health of the gums. Because diabetes makes teeth and gums more susceptible to certain diseases, it is important to give special attention to dental hygiene. If you take care of your oral health it is possible to avoid or delay several complications of diabetes. You should brush your teeth at least twice a day, but preferably after every meal. 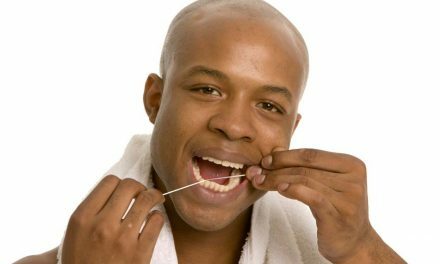 You should also floss your teeth to complete the brushing by removing plaque and food particles that can remain between teeth and the surrounding gums. Because there is less saliva in the mouth, which normally contributes to a natural cleaning of teeth, a meticulous dental hygiene is therefore very important. Periodontal disease can reach an advanced level without necessarily feeling any kind of pain, and without your gums bleeding. Regular dental checkups, preferably every three months, are then recommended to detect any signs of gingivitis or periodontitis, but also dental caries. If the gums bleed in an abnormal way when brushing your teeth, it is important to consult your dentist quickly. Moreover, you must notify the dentist of any major change in your mouth, like a bad taste, a lack of saliva, or the presence of white patches on the tongue. 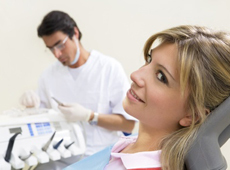 It is important during dental checkups to update your medical history, and notify the state of your diabetes. If you suffer from periodontal disease, it is important to inform your doctor about the status of the disease. With few exceptions, people with diabetes can receive dental treatment as anyone normally could. Dentists recommend short dental appointments taken preferably in the morning. You must also take your meals and your insulin as you normally do without any changes. 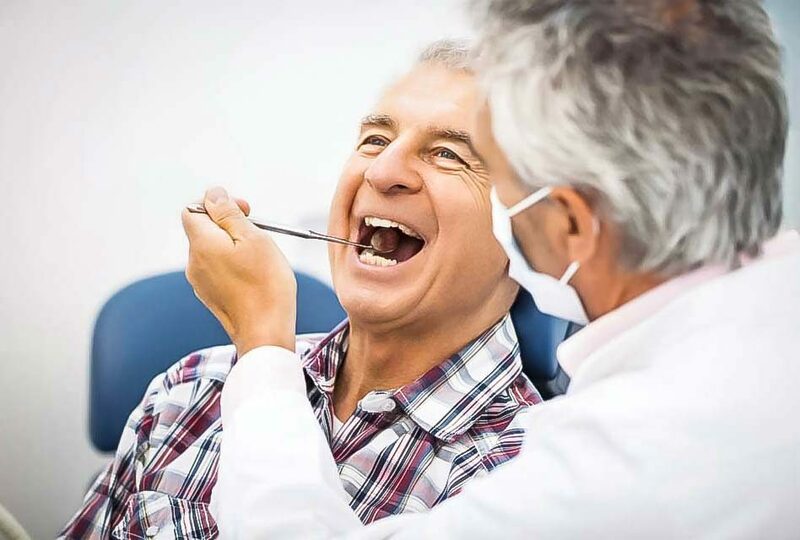 If tooth extraction or any kind of surgery is necessary, you must expect a longer healing period and a good follow-up with your surgeon or your dentist. Any surgery must only be accomplished if the level of blood sugar is well controlled. Otherwise, you must postpone the treatment, unless there is an infection or an abscess, which should then be treated immediately. If you have diabetes, it is very important to monitor your diet and control your weight by exercising regularly. It must also carefully consider your dental and oral condition, which with the help of your dentist, will help your keep a good health for a very long time.